CIMB Malaysia Facebook page has surpassed 1 million fans and to celebrate, the bank has launched an e-greeting card that lets Facebook users customise and send messages to their Facebook friends in a song. “CIMB’s social media presence and digital banking capabilities have gone from strength to strength. We’ve also reached another milestone on the social media front – the CIMB Malaysia Facebook page had surpassed 1 million fans in June 2013, which brings our total regional fan base to over 2 million. We’re ASEAN’s most ‘liked’ bank and want to continue to lead the space,” says Effendy Shahul Hamid, head, group marketing and communications, CIMB Group. 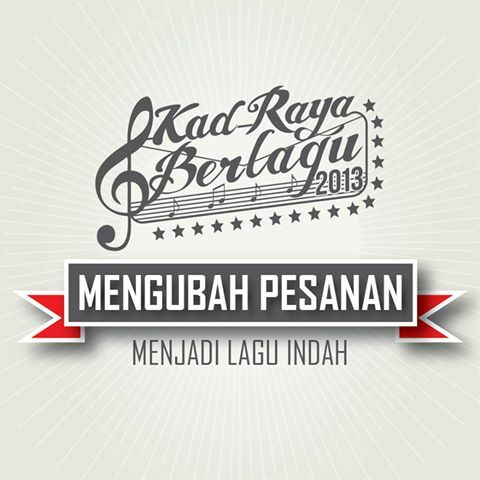 Specially designed for the Hari Raya celebrations, the ‘Kad Raya Berlagu’ or ‘Raya Singing Card’ app is accessible to fans who have ‘liked’ the CIMB Malaysia Facebook page. “We recognise that more and more people prefer using social media to get in touch with friends and loved ones, and the ‘Raya Singing Card’ is the latest example of how we constantly innovate our products and services to suit our customers’ preferences,” Effendy adds. Facebook users who have ‘liked’ the CIMB Malaysia Facebook page can access the ‘Raya Singing Card’ app to write a message and choose to turn it into a pop, classic, rock or R&B song. After submitting the customised greeting, users will get a Facebook notification when the singing e-card is ready to be previewed before being posted to the recipient’s Facebook wall. Currently, psLIVE has Asia offices in Malaysia and India. ..
Johnson & Johnson Philippines has selected the digital arm of DM9 JaymeSyfu as its digital agency of record, besting three unnamed..